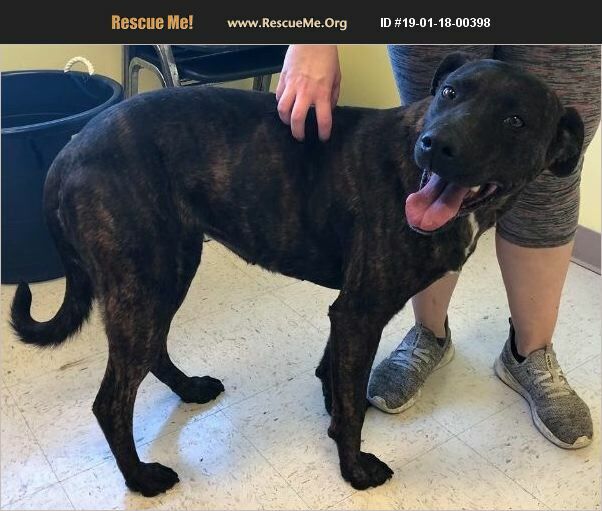 Colorado Dutch Shepherd Rescue View other Dutch Shepherds for adoption. I'm Gwendolyn. More information on me coming soon!